On August 3, 2018, the WNC Conversion Health Foundation Forum was held in Asheville on the campus of UNC-A. 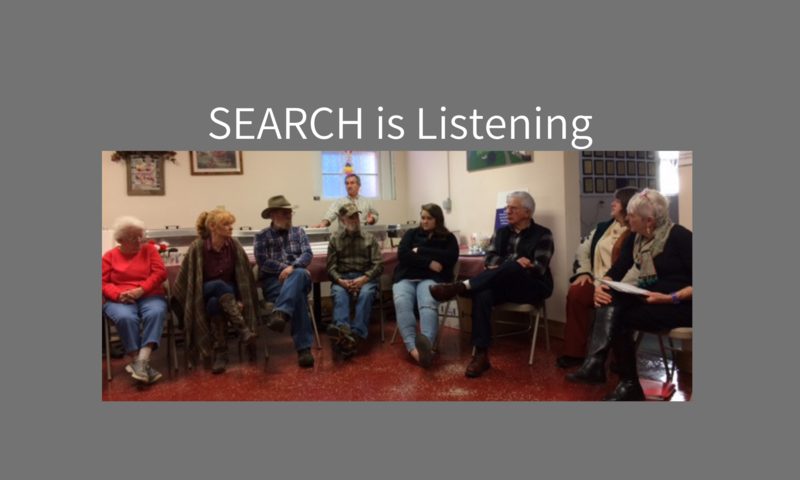 It was co-hosted by the non-profit organization Communities for Older Adult Health (COAH) and SEARCH. Elected officials (County Commissioners and Managers, Mayors, Economic Development Commission Directors, etc.) and community leaders from the 18 counties currently served by Mission Health System were invited, and more than 80 people attended. Below is a list of the speakers and, where available, links to the materials they presented. Each presentation was followed by questions and discussion from the audience. Since there is not yet an agreement for the sale of Mission Health System to HCA, Ms. Harrod spoke about the role that the Attorney General’s office plays in reviewing and approving the sale and the formation of the non-profit conversion foundation. Dr. Ball spoke about the current progress in the formation of the Dogwood Health Trust. Next PostNext What did the Attorney General announce on Jan 16th?